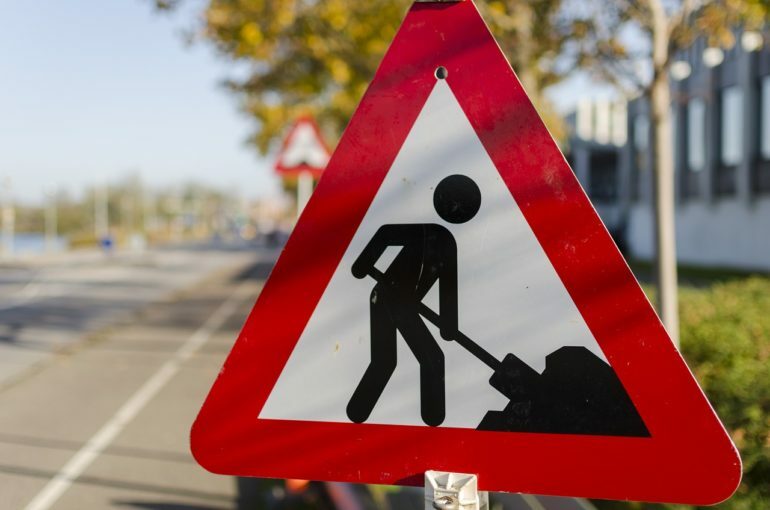 A harsh winter has left many roads scarred with potholes, and combined with ongoing upgrades to the country’s motorways, roadworks continue to be an everyday nuisance to the majority of motorists. Slow or queuing traffic, contraflows, closed routes and temporary traffic lights all add to the misery and often fray tempers, but there are ways to avoid the worst. 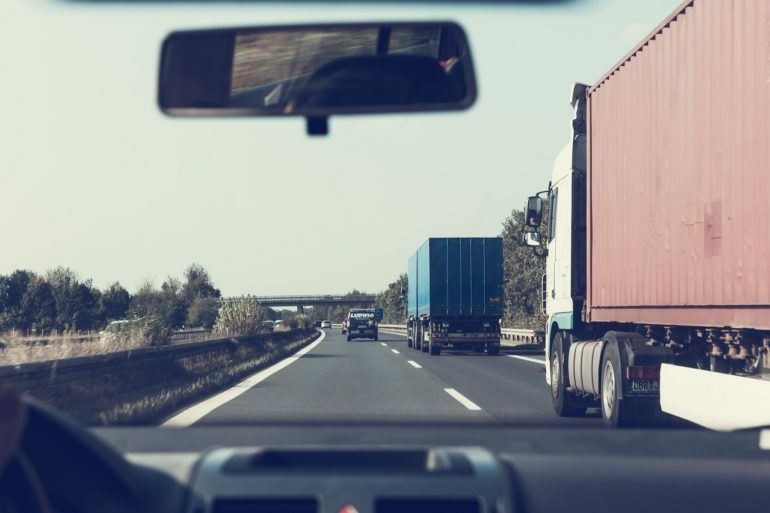 The Institute of Advanced Motorists (IAM) has come up with six handy tips to help negotiate the country’s highways with the minimum of stress. 1. Always plan your route. With the availability and ease of Google Maps, checking for traffic problems is simplicity itself. As is re-routing and some car Sat Navs even take routes direct from Google Maps – if your does then make sure it has the most efficient journey uploaded ready to go. If there’s no alternative, then make sure you have enough time – and fuel – to make the journey. There’s nothing more stressful than being stuck in a traffic jam with the needle in the red zone. 2. Always leave a safe gap to traffic in front on the motorway. That translates to two seconds in the dry and four in the wet. Sure, you will often encounter traffic moving into the gap, in which case slow slightly – it won’t add more than a couple of seconds to the journey. And remember to stay in the left lane unless overtaking. 3. Try to look as far ahead as possible, especially for restricted lanes. If you spot a coned off lane, merge in turn if it is safe to do so and vehicles are travelling at low speed. 4. Look out for any roadwork signs with instructions. These could include closed off lanes or temporary speed limits. Leaving a safe gap to traffic ahead gives you more time to observe these. 5. 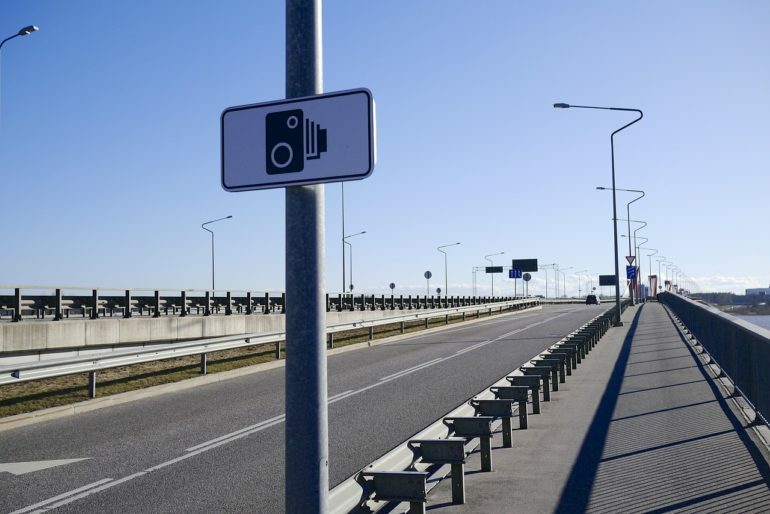 Remember that roadworks are often accompanied by average speed cameras, especially on motorways. Be prepared to slow down and look out for others. 6. It’s tempting to use cruise control on the motorway, especially in speed-controlled roadworks. If you do use it, always make sure that you know how to cancel it safely, and keep your feet close to the pedals as reaction time is lengthened if you’re not ready to respond. Some cars have speed limiters – these may be a better option. IAM’s Richard Gladman also said: “If you can see traffic building up then avoid switching lanes too often. Changing lanes on extremely busy roads will increase your chances of being involved in a collision and also slows down traffic flow.